Employers can give their applicants a unique experience and let them express themselves beyond their CV. A real time saver for Employers, giving back valuable time in utilising FINTEC recruit pre-recorded ‘e select’ Video tools. Reduce geographical barriers where Hiring Managers are in different office locations within the UK or around the Globe. 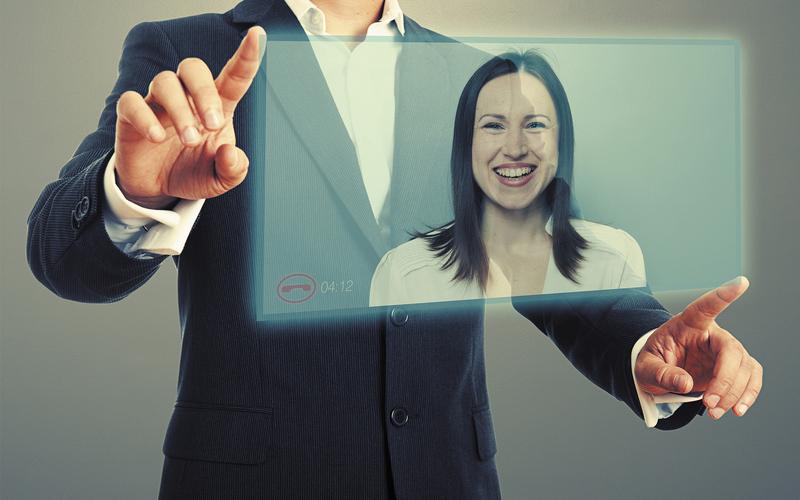 Choosing video interviewing substantially improves the quality of the hiring process and staff retention.